Similarity is one of my least favorite units to teach in Geometry. I know there are tons of awesome examples and activities, I just feel like everything I try falls flat. One of my good friends is on the Geometry team, so we got together to revamp the unit. Mrs. AwesomeGeoemtryTeacherFriend used to teach a pull out math remediation course at her previous school. She used "The Flip Family" with her kids to really cement the idea of scale factor and review basic graphing. So, we thought we'd give it a try this year. The activity is adapted from this website (starts on page 11). 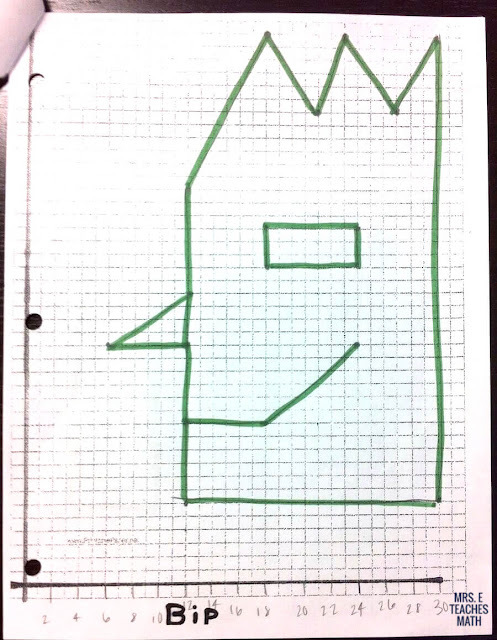 I gave my students a list of coordinate pairs to graph. 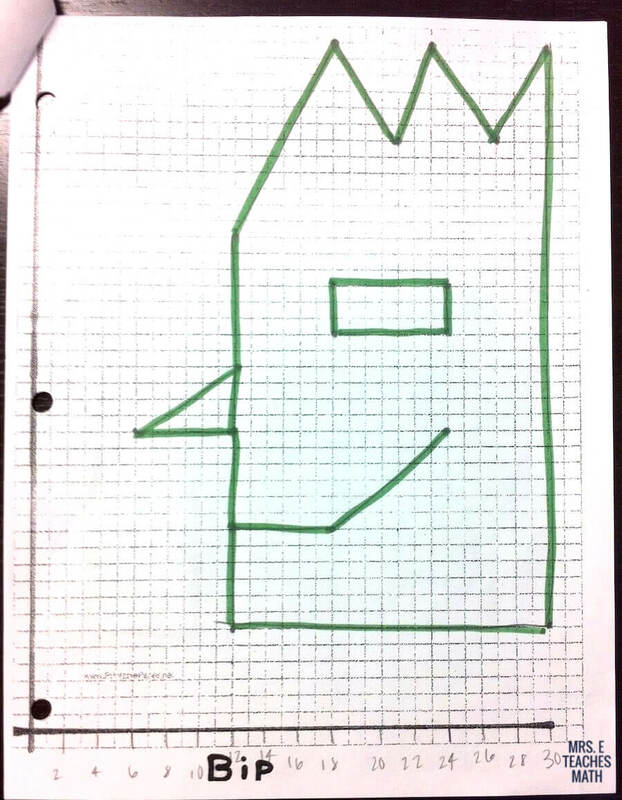 Then, they connected the dots to make a face (Zip Flip). 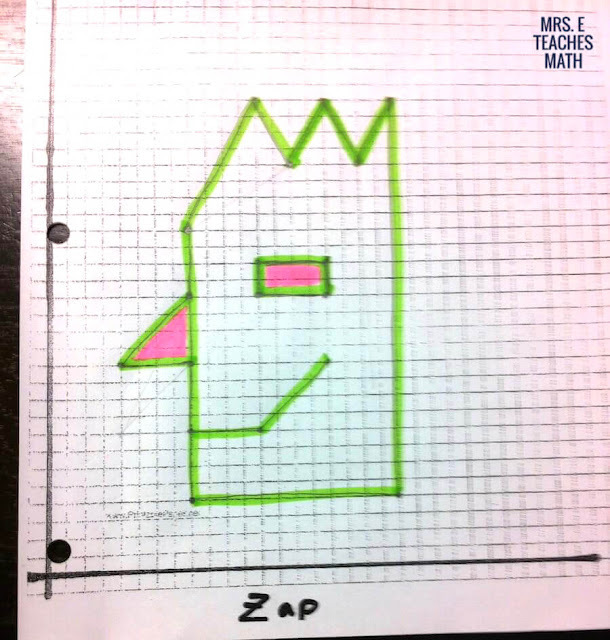 My students thought he looked like Bart Simpson. Once they had graphed Zip, they have to use rules to transform the points and graph five more characters (Zap, Pip, Pop, Bip, and Bop). I made my students list the height and width of each feature (face height and width, eye height and width, etc.) by counting the units. 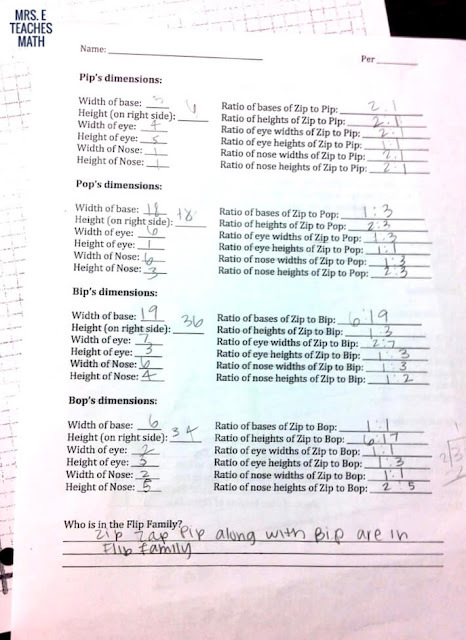 Then, they had to write a million ratios comparing the all of the features of the five characters to Zip Flip. 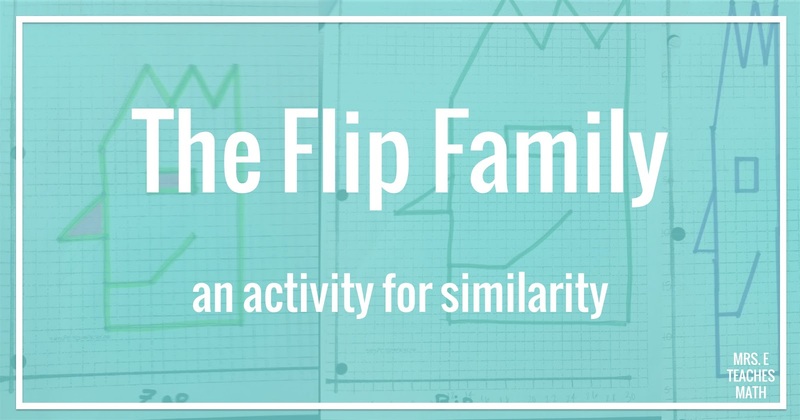 Once they had filled in all the ratios, they had to figure out who else was in the Flip family. The students worked in assigned pairs. I told them that they could split the work in half or work together. The more successful groups chose to split the work of figuring out the points and graphing, but worked together to answer the questions. My lower level students really shined in this activity, while my higher level students struggled. This totally surprised me. I think the higher level kids were over thinking things and trying to make the exercise harder than it actually was. 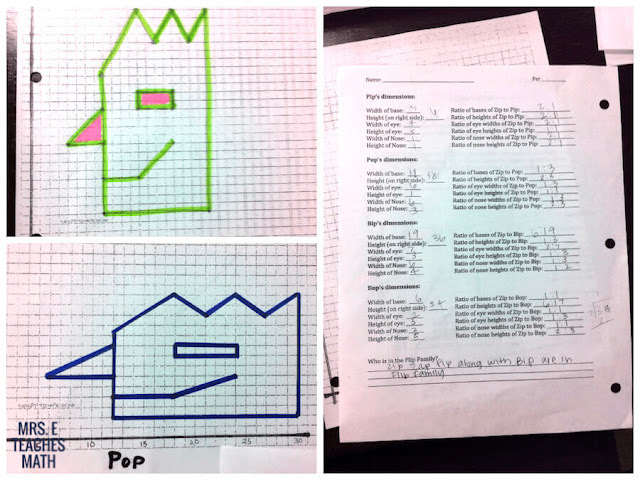 I really liked that this activity had a graphing component. I was disappointed to see how many kids had trouble graphing points. We've been doing coordinate geometry throughout the year, so I (wrongly) assumed that they had it down. The most common mistake was kids switching the x and y coordinates. I think they wrongly applied "rise over run" after hearing it so many times in their math-lives. We'll just have to fix that. 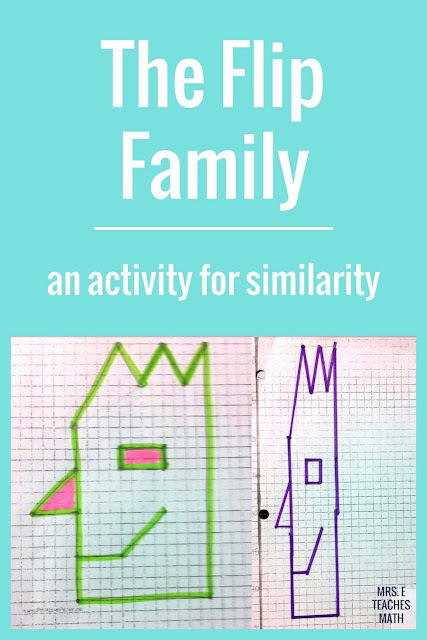 * This activity was adapted from The Missing Link by Annenberg Learner. I love the activity. 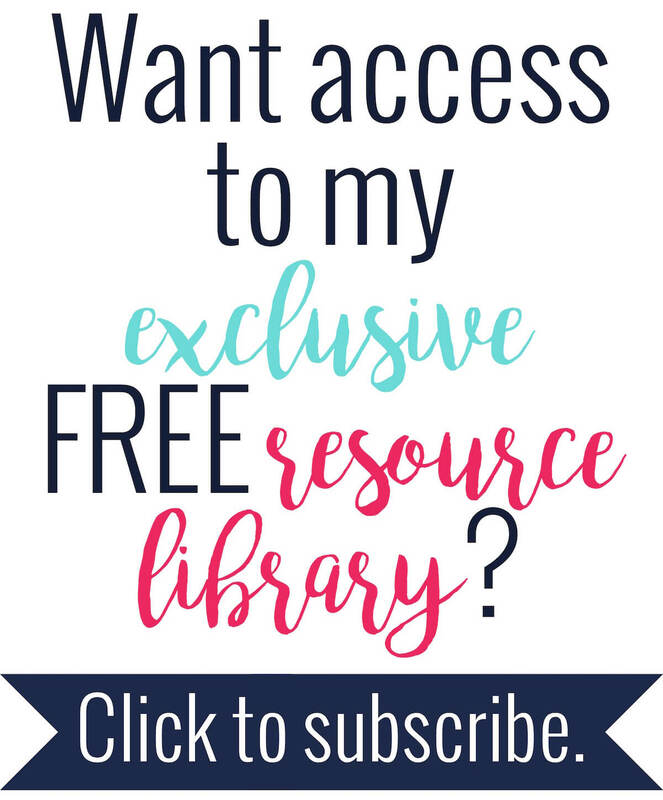 Do you happen to have the ratios sheet that you'd be willing to share?